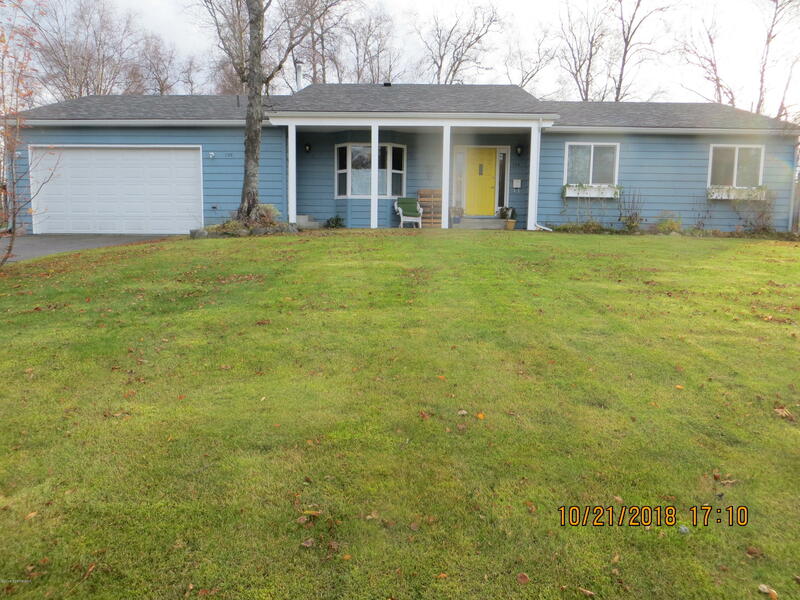 Ranch-style HOME in the heart of Soldotna; three LARGE bedrooms, two baths with FORMAL Dining Room, Large Living./Family Room, Solarium, and Garage. Downstairs is unfinished and would make a great separate family room. Short walking distance to grocery shopping, post office, library, etc. Fenced backyard and storage shed.